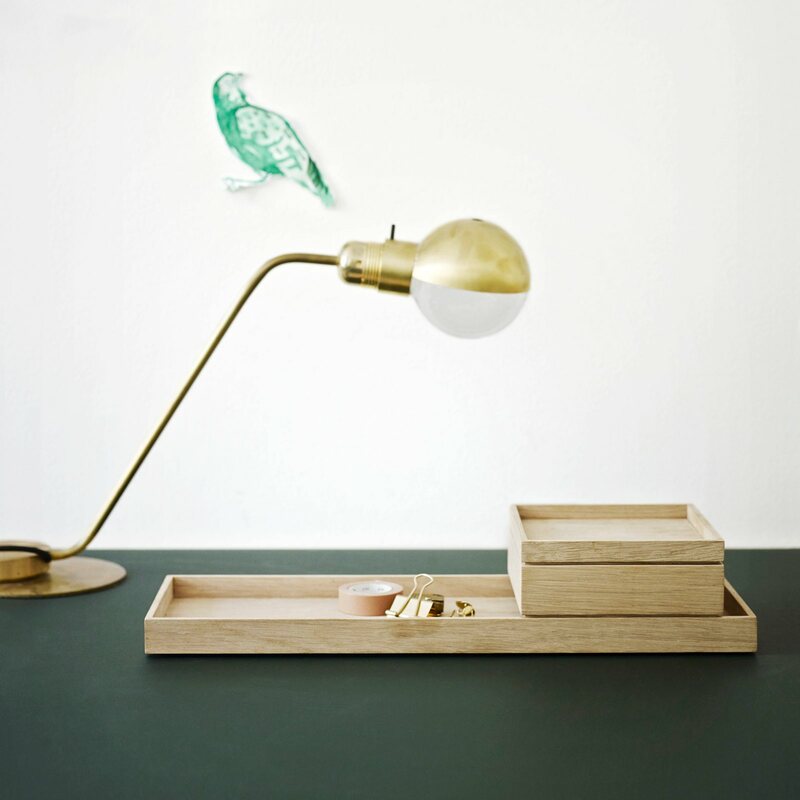 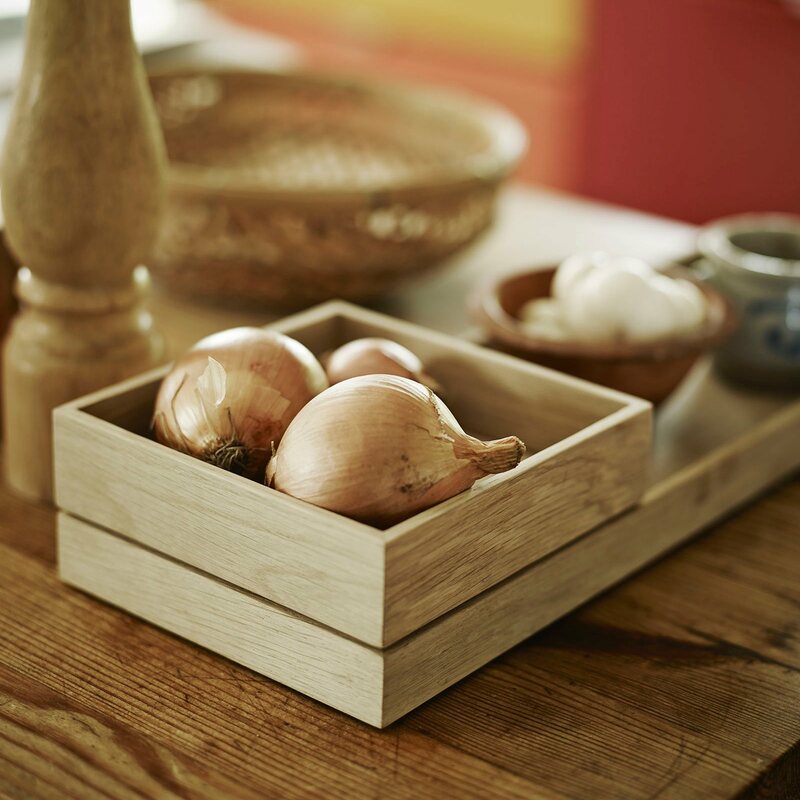 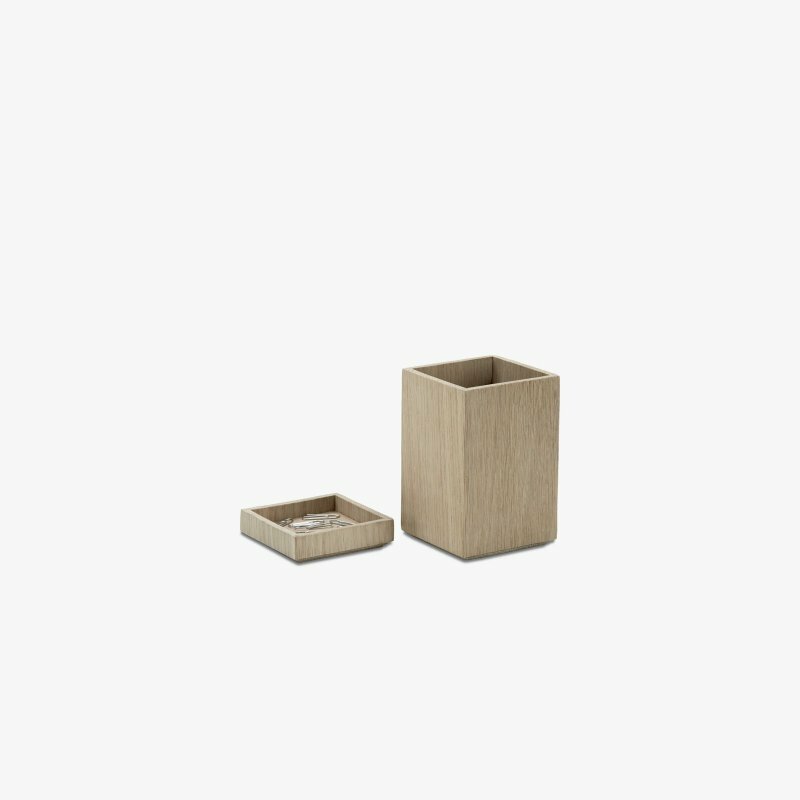 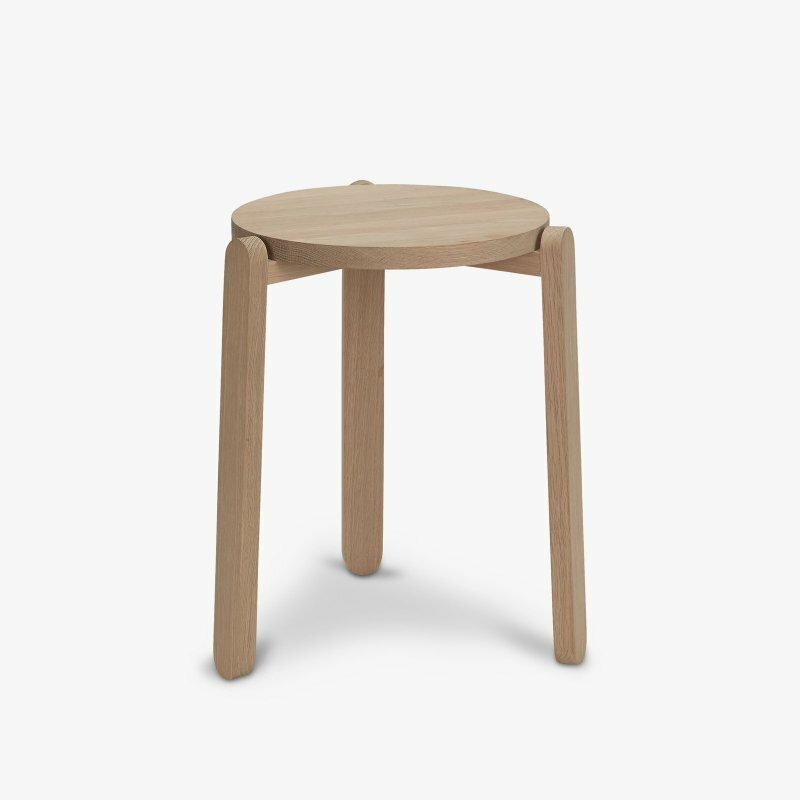 Nomad Box is a minimal, timeless wooden box with lid, designed by VE2 for Skagerak. 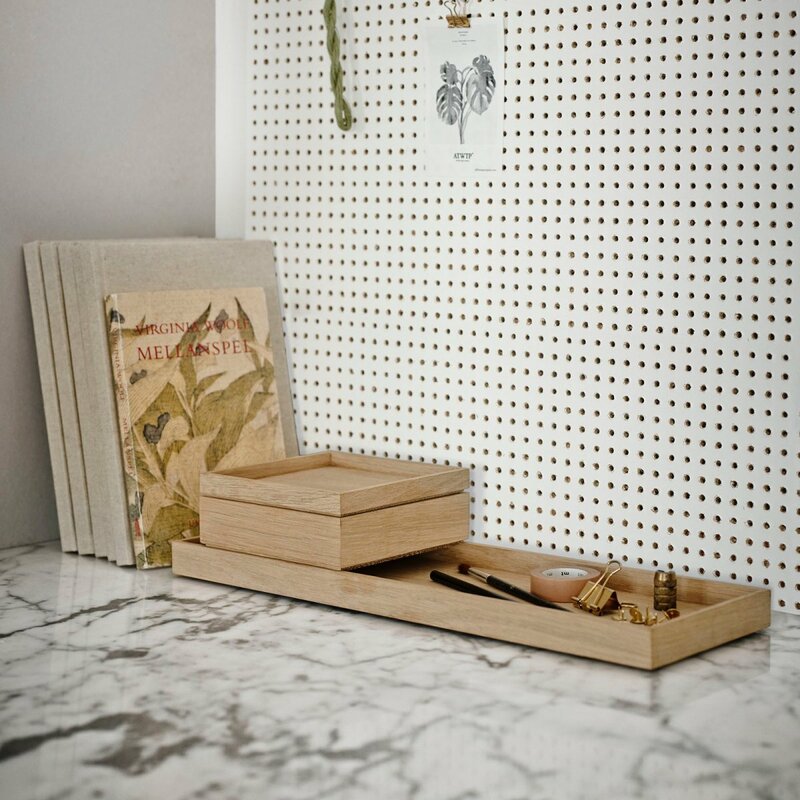 Display and hide away. 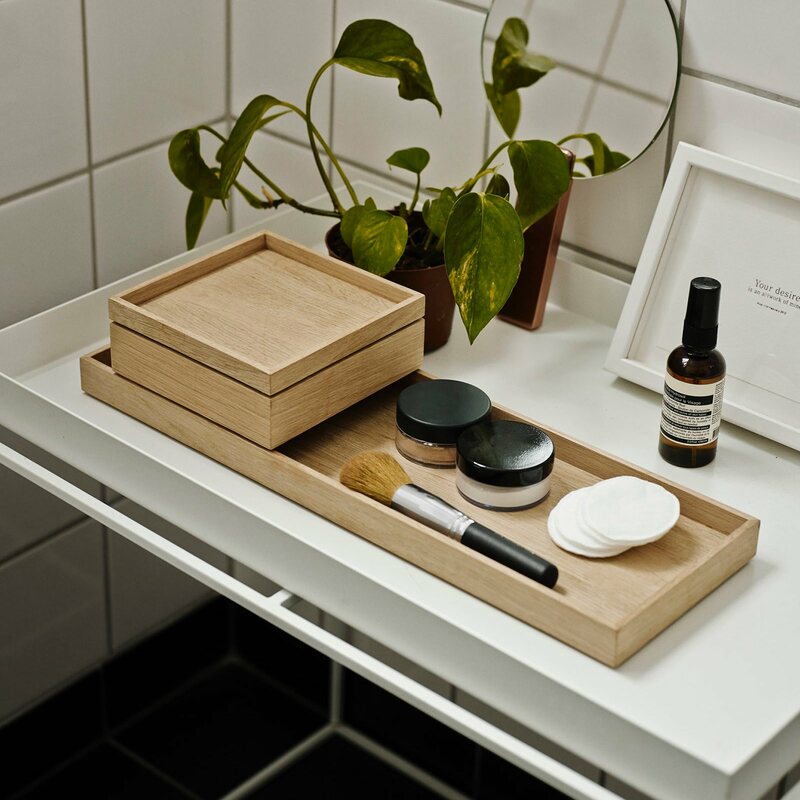 Nomad Box and Tray can be used together or one on one. 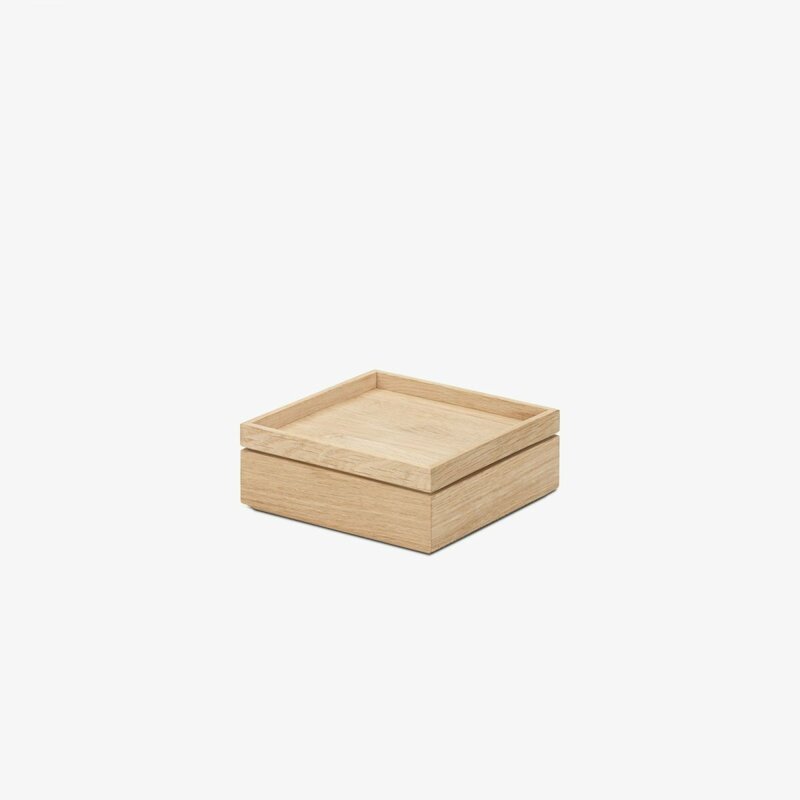 The rectangular tray is perfect for serving or for organizing bits and sundries, and the square box can be used to store things out of sight. 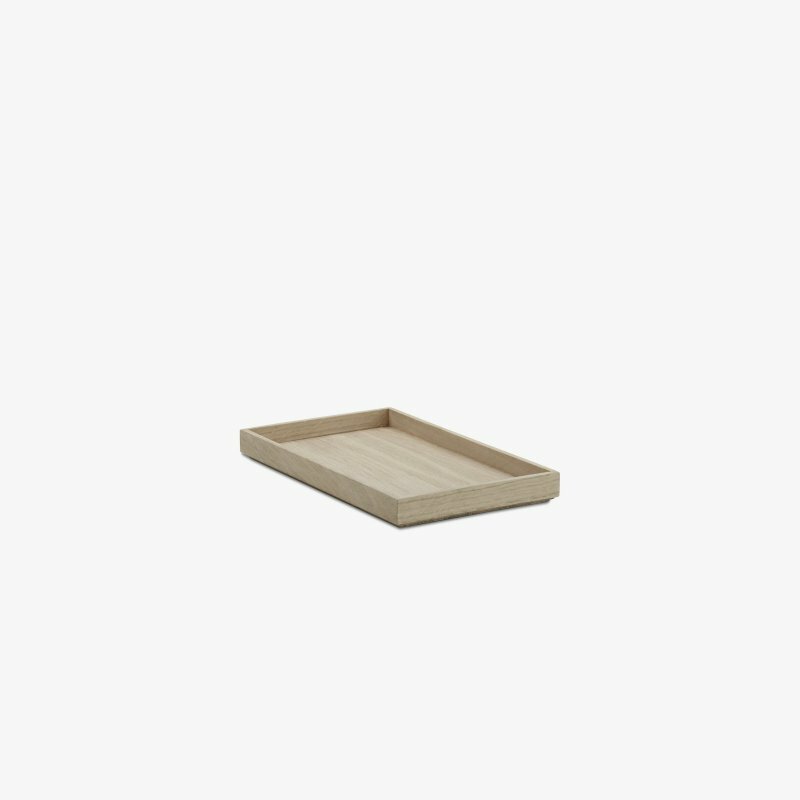 The square lid even doubles as a tray.